Napa, CA, April 2, 2019 – Studio 707 launched today, offering integrated creative communications expertise. The agency’s nimble team crafts stories that help brands stand out by bridging traditional public relations, content creation and media. Studio 707 brings to life a vision to revitalize the iconic communications firm founded by Teplin’s late mentor, legendary Napa Valley public relations maven Pamela Hunter. Hunter passed in 2010, just as digital and social media began to transform the way information is shared, a new opportunity she would’ve embraced. In today’s multi-disciplinary Studio 707, Hunter’s pioneering spirit lives on. Previously, Teplin co-founded the boutique public relations agency Teplin+Nuss, launched Media-Ant where she consulted with numerous winery groups and PR agents, and also worked closely alongside Pamela Hunter for several years. The rejuvenated Studio 707 tribe is well-versed in communications, public relations, writing, digital media, video, photography and more. The agency is also launching Line + Ink + Lifestyle, a quarterly program highlighting local artists on their new website, starting with Teplin’s own pen and ink drawings. In addition, Studio 707 will have a newsletter sharing insights and musings on local trends, the communications field and more. Visit www.studio-707.com to get the scoop. 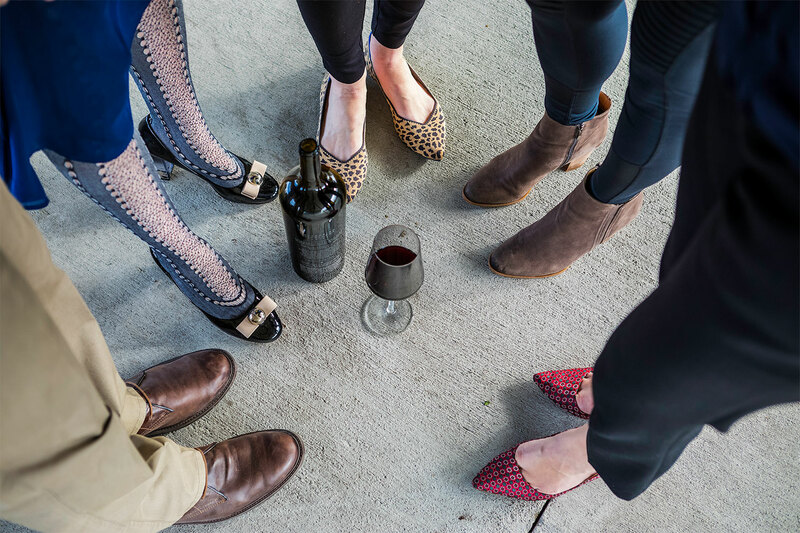 Launched in 2019, Studio 707 is a creative communications agency serving wine, specialty food and lifestyle clients. Combining traditional public relations with visual and digital content, the team specializes in media relations, video, editorial and social strategy, and developing programs that spark curiosity and drive brand relevance. Learn more at www.studio-707.com, or follow @Studio707 on Twitter or @Studio707Tribe on Facebook, Instagram, and YouTube.